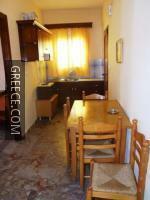 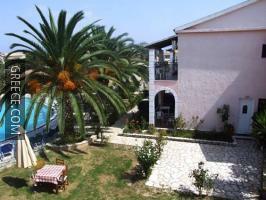 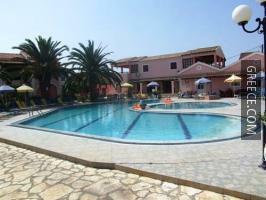 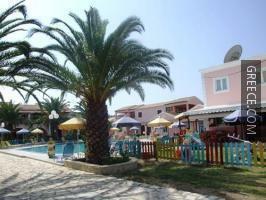 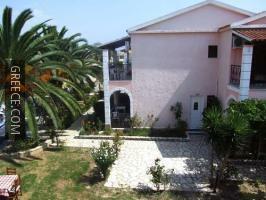 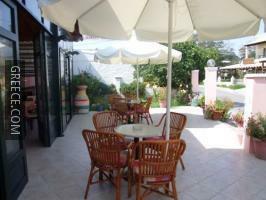 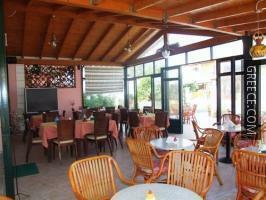 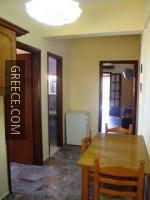 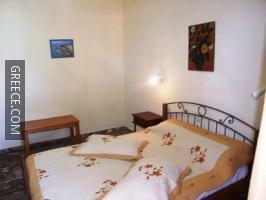 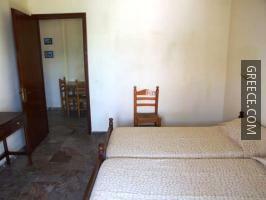 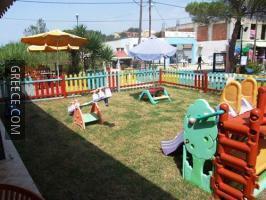 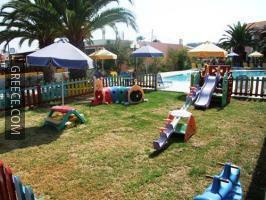 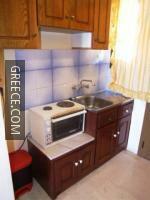 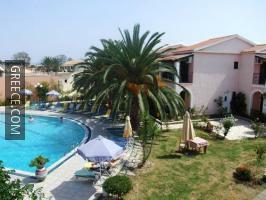 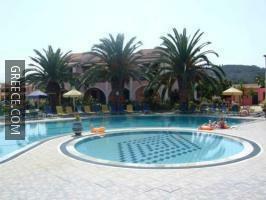 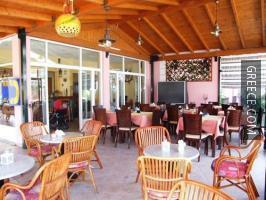 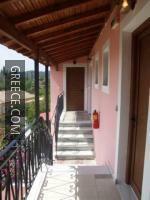 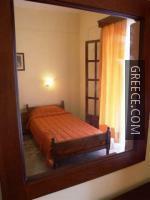 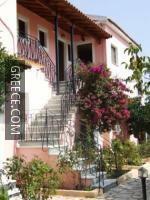 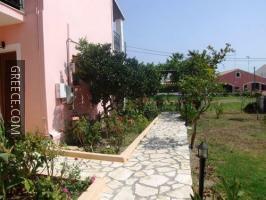 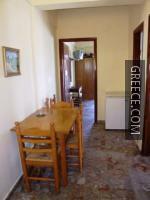 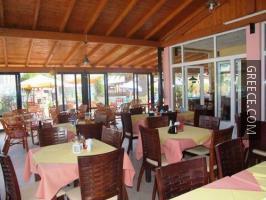 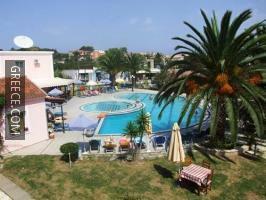 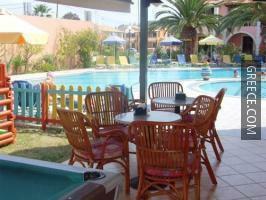 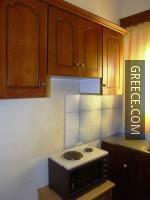 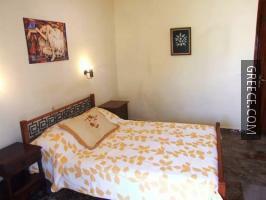 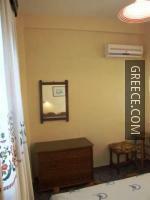 The Billy & Sandra Studios - Apartments is situated in the centre of Sidari, within a few minutes walk from Sidari Beach. 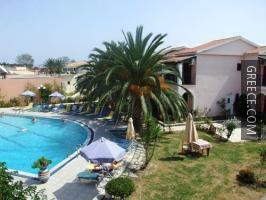 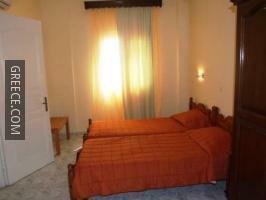 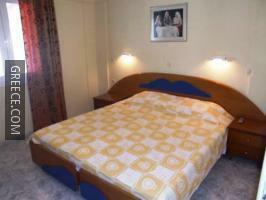 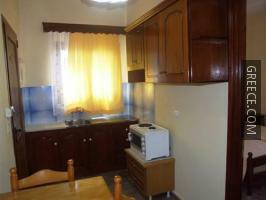 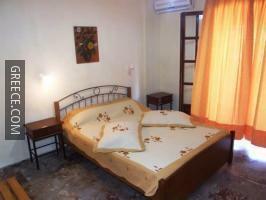 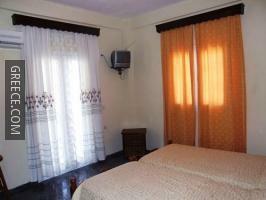 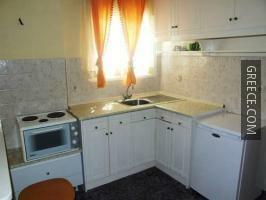 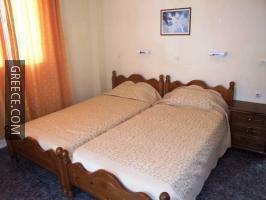 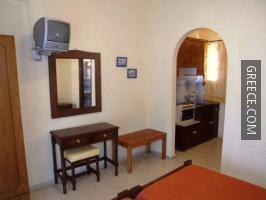 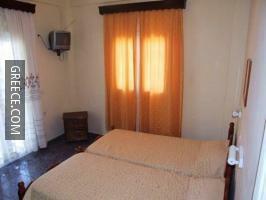 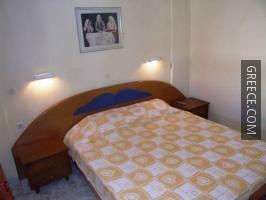 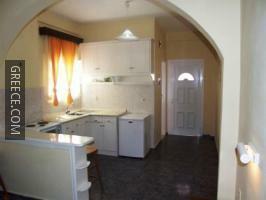 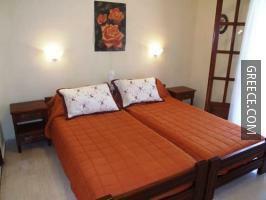 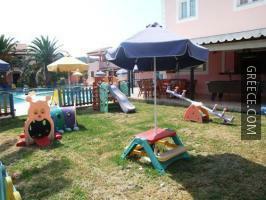 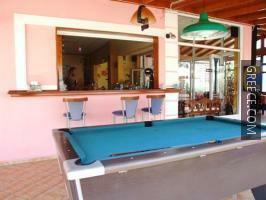 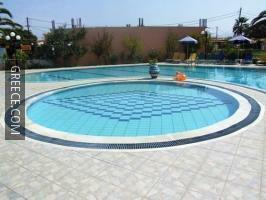 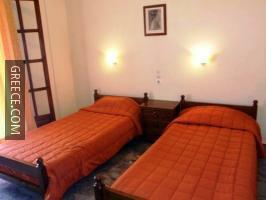 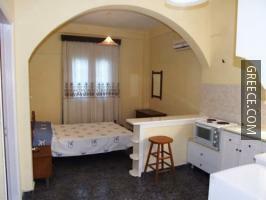 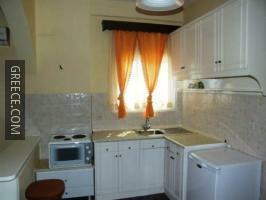 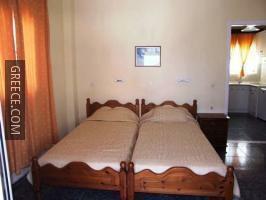 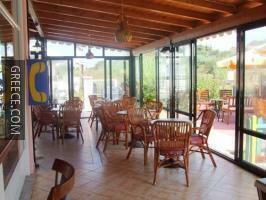 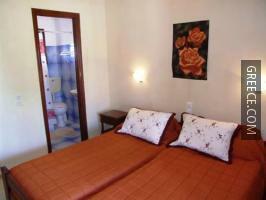 The Billy & Sandra Studios - Apartments has 3 rooms offering all the essentials. 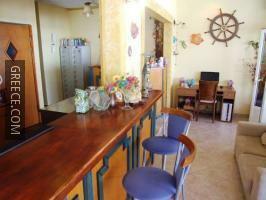 The on-site bar is a convenient spot for guests to unwind with a beverage before dinner.